1. Remove or reduce distractors. Don’t try to talk over the top of the TV, other voices or music. Turn down the volume of devices so you and your child can hear you speak . Getting their attention in the first instance is very important. 2. Encourage your child to look at you while you are talking. Having said this some children find eye contact uncomfortable so for these children, facing towards you is fine. Encouraging your child to show you with their body (e.g. eye gaze, body posture and orientation) that they are listening will make it easier for you to know that they are. 3. Encourage them to ask you questions. This allows both you and them to check for understanding. For the children who won’t ask, you can always prompt them to tell you what they thought you just said. This isn’t meant to be an interrogation though! Rather its a way of checking in. 4. Play listening games with your child. Remember the old “Chinese Whispers” game? Aside from fun, it’s a great way of sharpening up listening skills. Other activities where your child has to listen and follow instructions are also helpful e.g. cooking. 5. Praise, praise, praise. Learning to listen is a skill that everyone has to master. Some of us find it easier than others. It’s always good practice to praise a child when you see them doing something positive and helpful…just like listening. What to do if those listening skills don’t appear to be switching on? 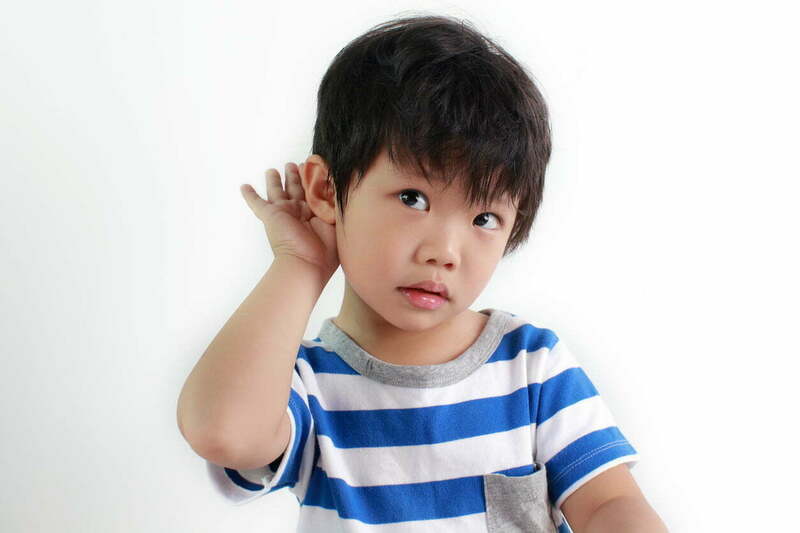 Children can struggle with listening for a range of reasons. It’s important to take note and seek advice. A conversation with a child health nurse, GP or early childhood teacher may be helpful in pointing you in the right direction. Speech Pathologists can also assess listening and the role that language development may play in any difficulties.